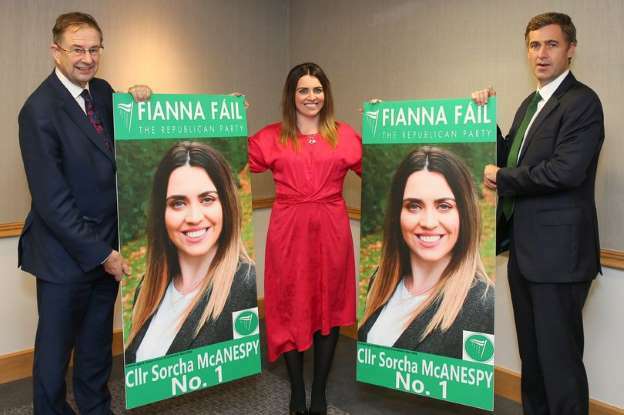 Fianna Fáil’s long-standing threat to take a step into Northern politics – either by itself or through a partnership or merger with the SDLP – took a bizarre twist on 25th October at an event in Omagh, when former Sinn Féin councillor Sorcha McAnespy seemed to have been announced as a candidate for the party at next year’s local elections. Almost immediately, the party centrally repudiated the announcement and director of elections Éamon Ó Cuív was subsequently sacked. Whatever the import of what seems to have been a proxy war between Ó Cuív and party leader Micheál Martin, it reignited speculation over the seemingly endless talks between Fianna Fáil and the SDLP about some form of partnership or even a merger. Given that the SDLP is formally a member of the ‘Socialist’ International and its Southern sister party is Labour, this may seem at first glance to be strange. In reality, however, the Social Democratic & Labour Party’s name is a historical misnomer. It is a right-wing, Catholic nationalist party – reflected in its opposition to abortion rights – and, as such, would be a perfectly suited bed fellow for Fianna Fáil. That is not to suggest that there is anything radical or left about the Irish Labour Party. It is a thoroughly pro-capitalist party in the model of Blair and Brown, which sold out the aspirations of its voters by implementing brutal austerity in government alongside Fine Gael from 2011-2016. Labour was humiliated by the successful mass non-payment campaign against the hated water tax and by the acquittal of peaceful anti-austerity protesters which it dragged through the courts. The party was rightly punished at the polls and dumped out of office in 2016. Having lost their final Westminster seats and facing an existential crisis, the majority of the SDLP leadership are seeking a cart to which they can hitch their wagon. The choice of Fianna Fáil over Labour isn’t fundamentally about political difference but about pragmatism – the wheels have already come off Labour’s cart! 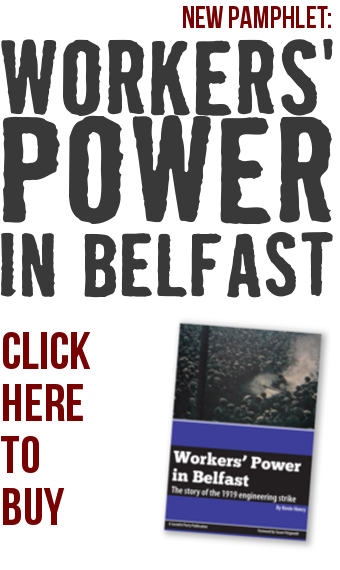 It is highly doubtful that a partnership or merger with Fianna Fáil will do anything to reverse the SDLP’s fortunes, however, as it would simply represent a new label on the same staid, conservative and pro-capitalist politics. Irish Labour leader Brendan Howlin has stated that, in the event of such a merger, his party would intervene to ensure there is a ‘pluralist’ option in Northern Ireland, potentially with the co-operation of the British Labour Party. Howlin’s backing could well be the kiss of death for any candidate, however.